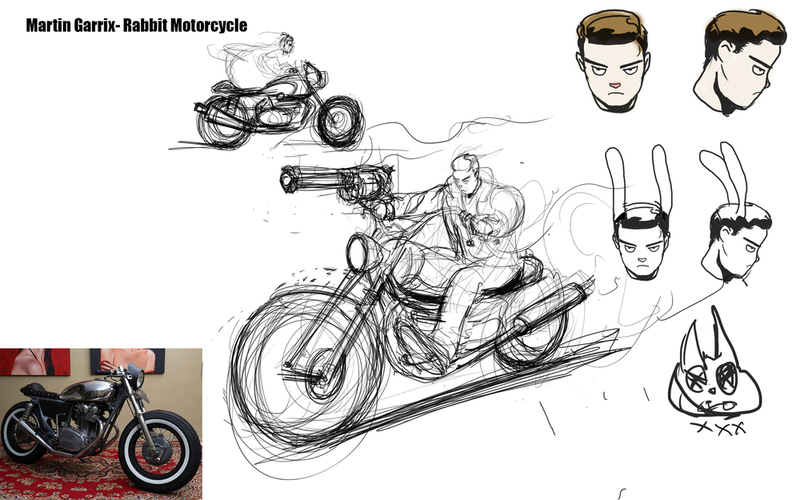 These are character designs for projects that did not make it to production for one reason or another. 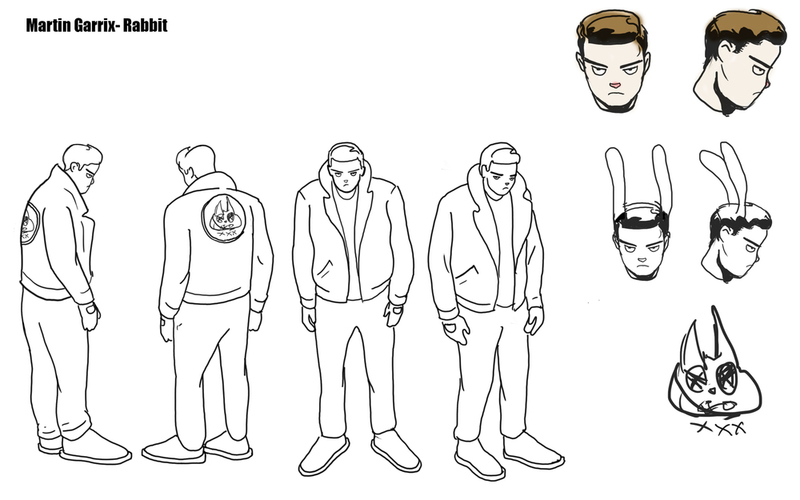 The first set are character designs for an animated music video for the artist Martin Garrix featuring Justin Mylo. The story depicts a Looney-Tunes style chase between a rabbit-like Martin Garrix and a wolf like Justin Mylo. This second set is for the group Galantis. 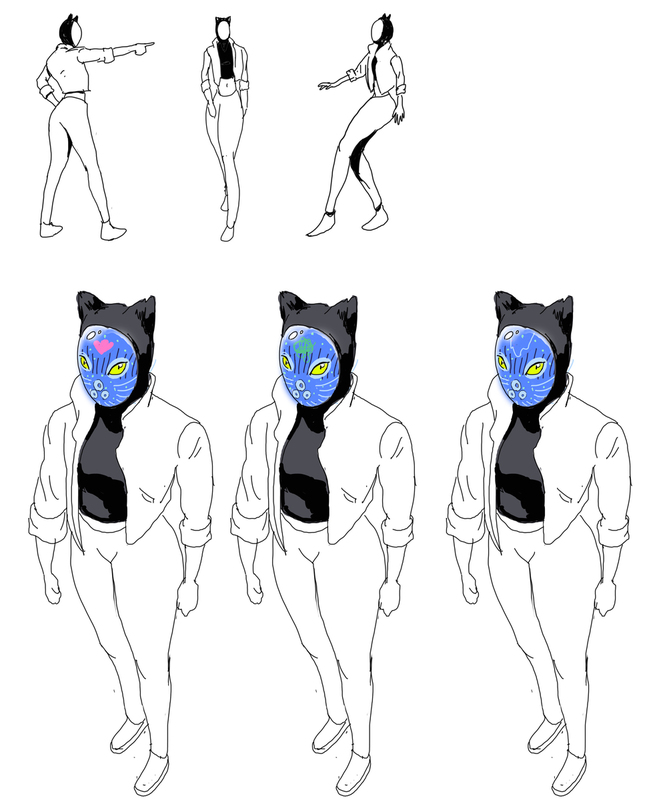 This is a character design for their signature character Seafox Girl. 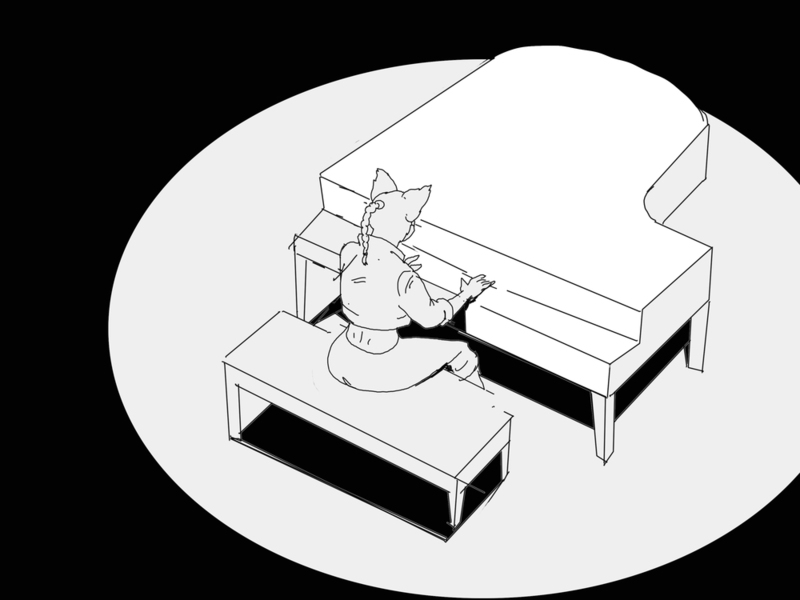 It also includes a scene from the proposed video with an earlier design.